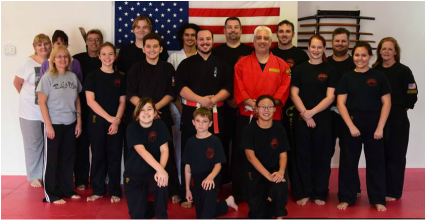 ﻿In addition to providing certifications and school accreditation, the USAMA actively strives to improve the quality of martial arts in the US through various seminars. Aiki Jujutsu - Devastating joint locks and effortless throws! Kenjutsu - Traditional Japanese swordsmanship! 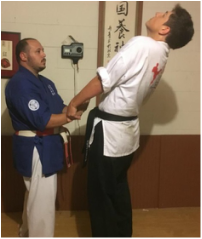 Kata Bunkai Oyo - Practical application for karate-based kata! 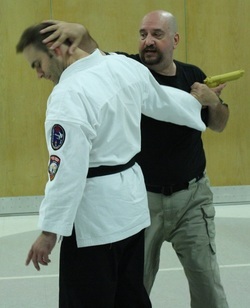 Self Defense - Empty handed, weapon disarms and more! Sport Fighting - Point Fighting and American Kickboxing! If you wish to host a seminar and don't see the topic you'd like to have covered listed above, feel free to contact USAMA headquarters and we'd be more than happy to try and accommodate your needs. Seminars can be booked with either one instructor or multiple instructors. 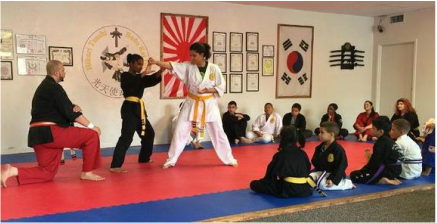 Rates will vary depending on seminar location, number of instructors, length and material covered. 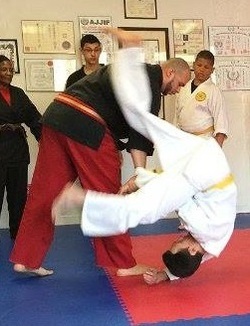 To schedule a seminar with our world class instructors, please contact us here.